The scheme encourages young people to engage in science, technology, engineering and maths (STEM) projects and visit leading engineering firms, motivating them to pursue a STEM career. The third group of students to finish the programme graduated on September 28th, 2017. The five-year rolling programme involves twelve individuals each year from schools across Bristol, selected for their potential in STEM subjects. The students visit the Brunel Institute, which houses one of the world’s finest maritime collections, as well as local science and engineering businesses. Renishaw is involved as a member of the Brunel Institute Corporate Academy (BICA). Each year, Renishaw hosts a hands-on workshop for the Year 10 Future Brunels, introducing them to the applications of precision metrology in engineering. 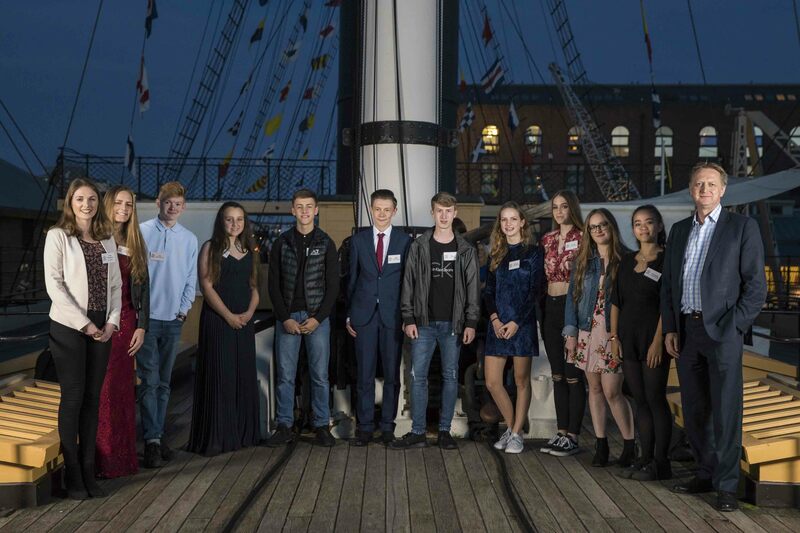 “The Future Brunels programme aims to provide the students with a rich variety of experiences and STEM role models, so that they unlock their potential and recognise different career possibilities,” explained Rachel Roberts, Head of Education and Communities for the SS Great Britain Trust. “The first cohort to graduate have now completed their A-Levels and are embarking on a range of STEM-related careers and study including studying natural sciences, computer science, chemistry, medicine and an aircraft technician apprenticeship. Renishaw runs a popular education outreach programme, working with schools across Gloucestershire, Bristol and South Wales. The company also supports a number of activities to inspire young people into engineering, including work with Greenpower, Bristol Music Trust, Engineering Education Scheme Wales and Aerospace Bristol. For more information on Renishaw’s education outreach programme, visit http://www.renishaw.com/en/education-outreach--34713.